Very cool. Good message and I love the art style. A good game about how depression feels and how to overcome it. This was such a fun game, I really love the style and the story! I really enjoyed this game, the (no spoilers) final stage was not my favorite, but it has a great atmosphere! my thumbnail isn't the best, I threw it together really quick, but i would seriously like to see more from this! Wanted to hold off on posting this until October. 💀 I thought the atmosphere was pretty well done. Turned out to just be a lot of audio scares, but it kept the tension up. I was really surprised this game was made in the duke nukem engine. Super weird to see in 2018, but you made it work. Thanks a lot for translating it to English! Always interested to see new foreign indie games that I can actually play. I gave it a shot and recorded my experience below. We all wear masks sometimes to hide how we truly feel, or to protect others. Don't let yourself get lost behind one! Nice atmosphere and a positive message when you choose to fight. Nice! (Please only click the video if you're interested in watching my play through. 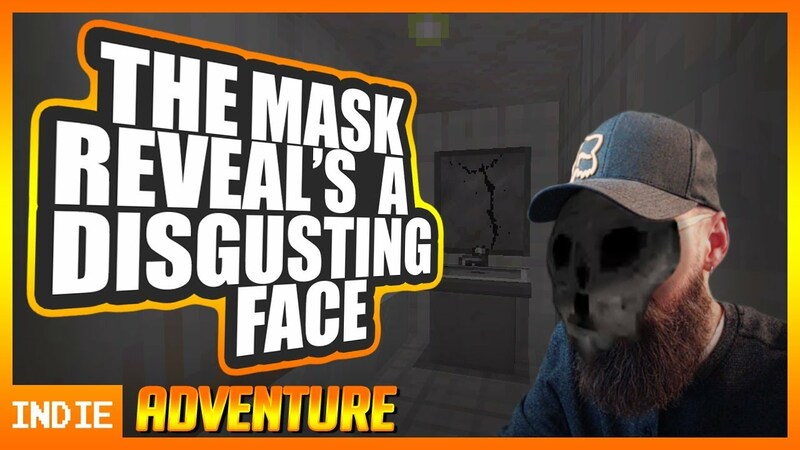 To watch my play through of The Mask Reveal's A Disgusting Face click the image to be redirected to YouTube. really enjoyed this game, it's really good! really loved the music and atmosphere, I know im like a thousand years late but great work! Creepy, and had a good message. Really cool stuff, if a little short. Nicely done though. Very nice. The set up is very similar to Silent Hill 4 and it has a similar atmosphere. The one major problem is it's length. There's nothing wrong with short games but this one ends almost before it begins. The atmosphere is there, the mechanics are there, all that's left is to fill in the actual game.